Summit Ridge community in Laguna Beach is located just south of Rancho Laguna and perched high in the hills above Summit Drive in Laguna Beach, California. As you can imagine by the name, Summit Ridge homes are located high on the hill with breathtaking views of the pacific ocean. The community itself is very small with the majority of homes located on Summit Drive and Summit Way. This is a rural area of Laguna Beach with not a lot of drive through traffic but more of a destination place. 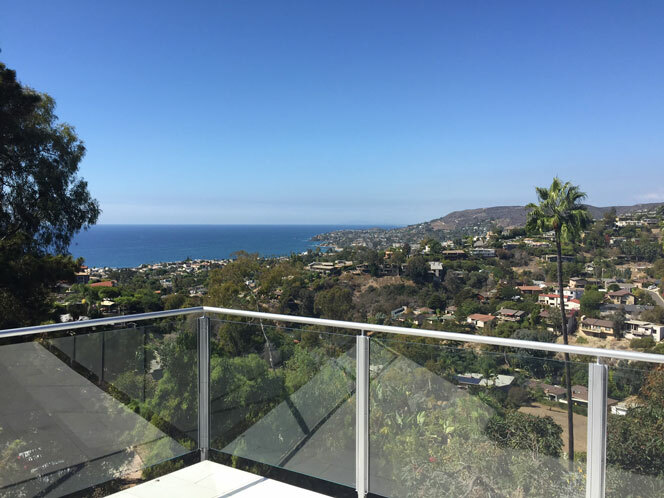 The homes offer both ocean and canyon views and typically start around above a $1.5 million dollar price point. Many of the homes in the Summit Ridge community have been built in the contemporary design which blends well with the natural landscape of the area. This is a neighborhood with mature landscaping that blends in with the coastal views as pictured below. Homes in this community are not under any homeowners association with no monthly dues required. For more information about Summit Ridge homes for sale please contact us today at 949-355-1622. 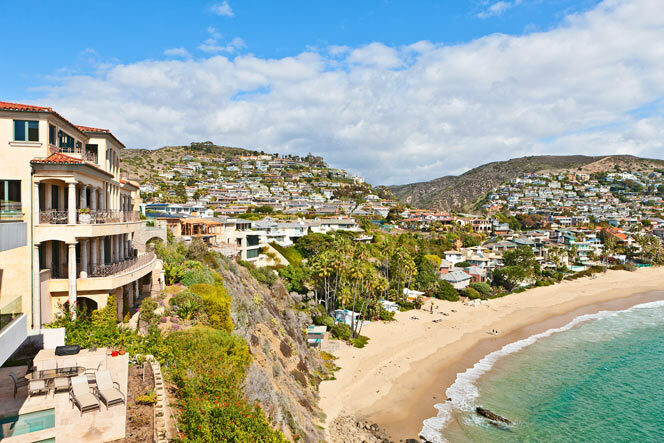 We specialize in the Summit Ridge area and Laguna Beach Real Estate.